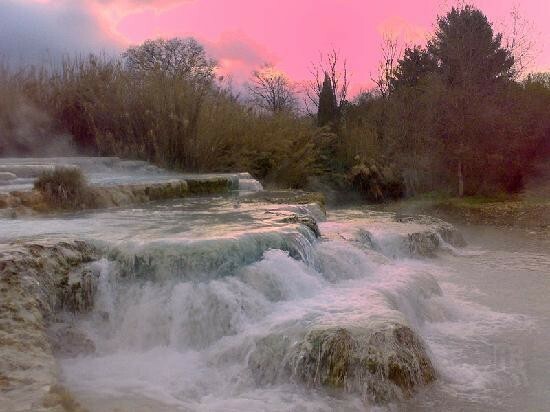 The nice thermal site of Maremma! 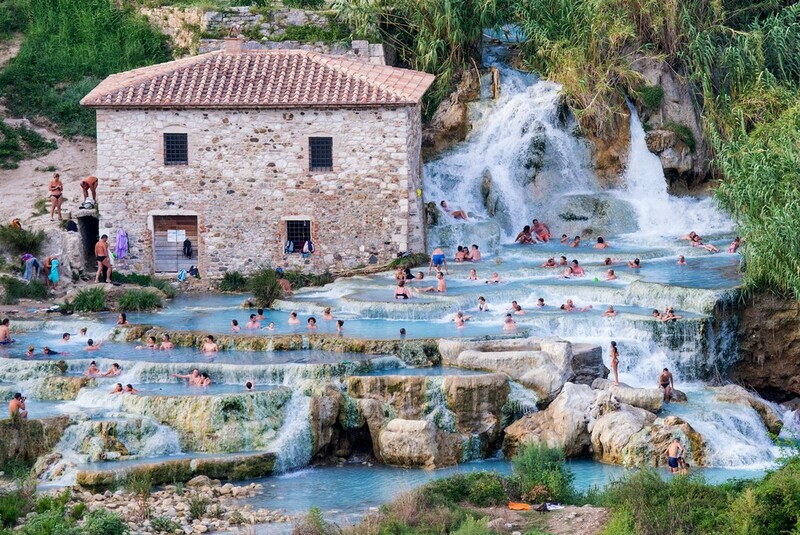 Saturnia is a town of Etruscan origin. 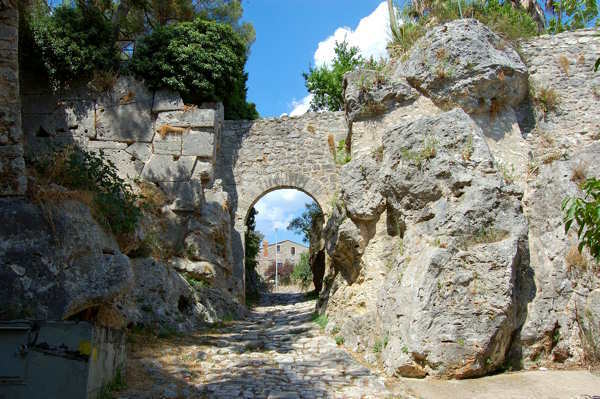 It is a famous thermal town with natural springs in Roman times became an important place of transit along the Via Clodia. Was the desti-nation of many Latin writers who have left abundant testimony. His village still presents great historical traces of this past.